ilovethesethings | mummyblogger, testing, reviewing, loving! 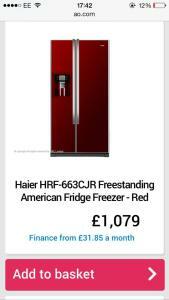 A few months ago, i was very lucky to review a brand new american fridge freezer. i had to upload a video to AO.com facebook page https://www.facebook.com/AOLetsGo reviewing an item already in my home, i reviewed my tiny fridge freezer which we struggled to live with and i was selected!!! never in a million years could i afford one of these, we had only just moved into our brand new home and we had a perfect place for it! 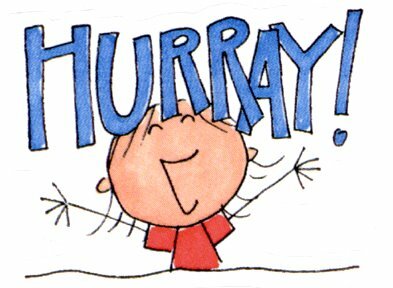 “i received the fridge on saturday and i can say i absolutely love it! Any companies need a blogger!? 03/02/2015 – a £25 john lewis voucher – @britmums twitter party! Heres to a luckier February! 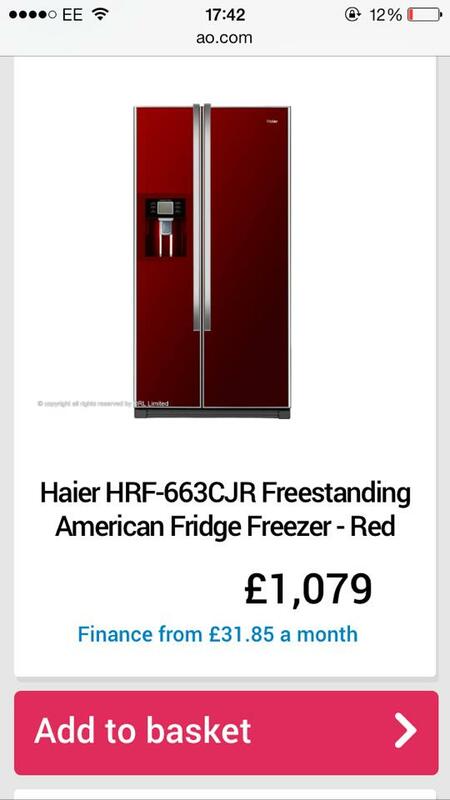 i wouldnt normally choose a coloured fridge but the colour red on this fridge is very eye catching and i love the metallic colour. the fridge – the top shelf is taken up by the big light, but the rest of the shelves are spacious and sturdy. the shelves in the door are great, can easily store 4 pints of milk with cartons, and other things! the salad drawers in the bottom are nice and deep but was a little disappointed that the bottom one was only half a drawer. the freezer – slightly smaller than the fridge, the top shelf is taken up with ice maker, but plenty of room on the other shelves. the door shelves are great as you can store boxes of food and love that they tilt, as you don’t have to struggle to get things in and out. the front – the water and ice dispenser is brilliant, i love having cold water on tap, and the ice is an excellent function. easy to use, and you can choose between ice cubes or crushed ice. the control panel on the front is very simple, the temperature can be adjusted easily, and can be locked, great if you have small toddler hands in the house! Im Claire, Im 27 and have 2 gorgeous children, Charlie who is 3 and Ella who is 3 months! Since having my children, i have come to realise how powerful the internet is. i spend most of my quiet time (when charlie is at pre school, and ella is napping) on the internet reading other peoples blogs, of which some are so inspiring, heartwarming and some make you stop and think how lucky you are. i love trying new products and telling friends and family. the past couple of days i realised that when ive reviewed these products and after the campaigns are closed, you dont hear any more about them, sooooo heres my blog! i plan to review, share and love! i hope you can follow my progress as i set up my blog and any help will be appreciated!